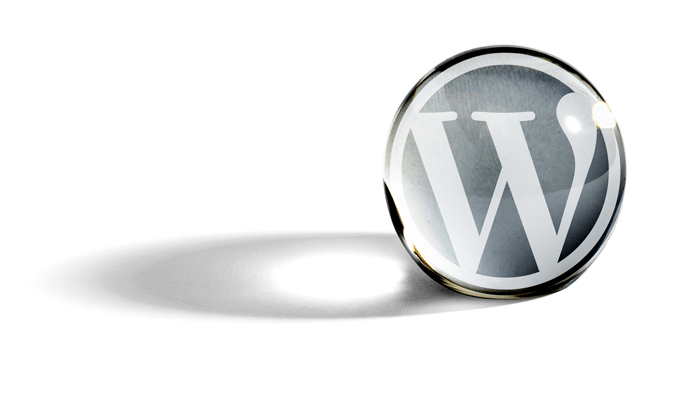 Where do you see the future of WordPress in 10 years? Ryan McCue, lead developer of the WordPress REST API, recently wrote a blog post on what he imagines the REST API could look like in 2020 when merged into the WordPress core. It’s an entertaining read—I highly recommend you check it out.